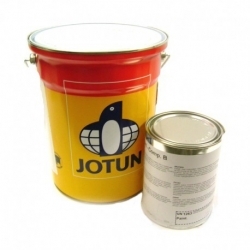 This category contains special use paints and coatings that have specific properties for different environments and substrates. We pride ourselves on being able to offer the best product for the job and sometimes a project requires a very niche product to perform a specific function and that’s what you’ll find here. 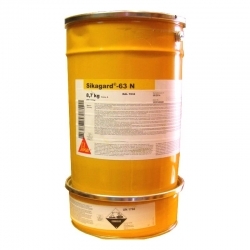 Chemical Resistant Paint for example can have a wide range of uses in all sorts of industries, from chemical resistant floor paint for aircraft hangar floors to chemical resistant steel coatings for pipelines in the desert. 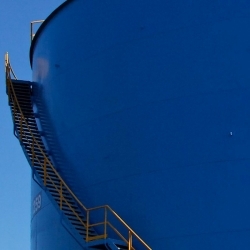 This category also contains tank coatings to be used on ships, grain silos, drinking water tanks and more, tank coatings can often require specialist application and measures to be taken in use so if you haven’t used them before it’s worth speaking to us first. We’ll keeping adding to this category as we expand our ranges so keep checking for new and exciting additions! Rawlins Paints are the UK’s leading industrial and specialist paint and coatings company, providing solutions for some of the most extreme environments and demanding workplace requirements – from fire retardant paints to heavy duty floor paints, and concrete repair materials to cladding paints. From time to time, there are scenarios and location conditions that even the leading manufacturers must produce specialist product lines with targeted deliverables for. 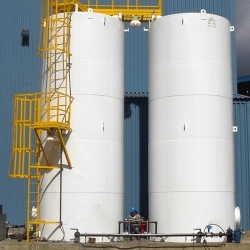 These may be transportation and storage of chemically corrosive materials, or allowing major production companies to conduct repair and redecoration work in strictly monitored and climate controlled conditions where the temperature cannot be standardised for ‘normal’ paint application. 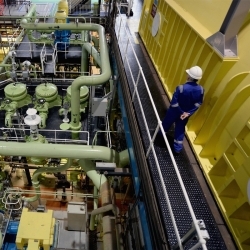 So, whilst we consider all our products to be special-use, this category really does cover the more extreme scenarios – offshore locations, power plants, breweries, dairies, pharmaceutical facilities, highway repairs in wintery conditions, and more. If you need any advice or guidance with your project, call our Technical Team to discuss what product(s) will be best for you. Site visits can be carried out for larger projects so a full specification can be produced in writing, which will be tailored to meet the projects requirements. Data sheets and advice are always freely available to help you with your project.